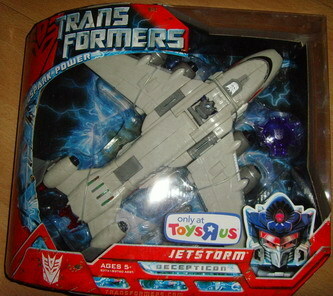 Jetstorm believes that if he has to get in a fight, he might as well fight dirty. He's spent ages perfecting his fighting style, studying all the cheapest places to blast or stab another robot. 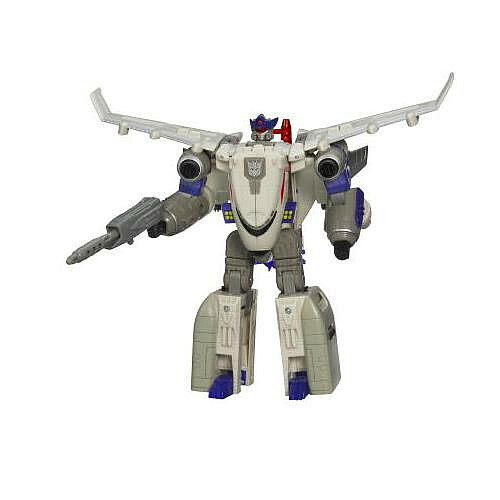 He's not the strongest or most dangerous fighter among the Decepticons, but most Autobots would rather go up against anyone else. 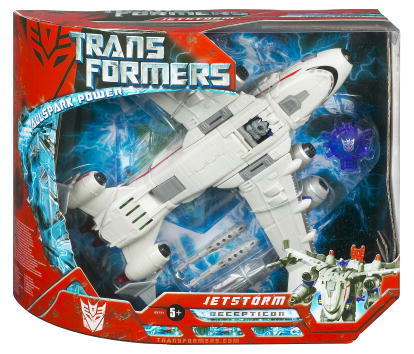 When Jetstorm fights, he fights to win at all costs, so he does everything he can to hurt his opponent as bad as possible. 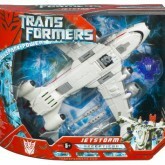 Even when he loses, it's very rate that his enemies don't go away with shattered optics or limbs damaged beyond repair. 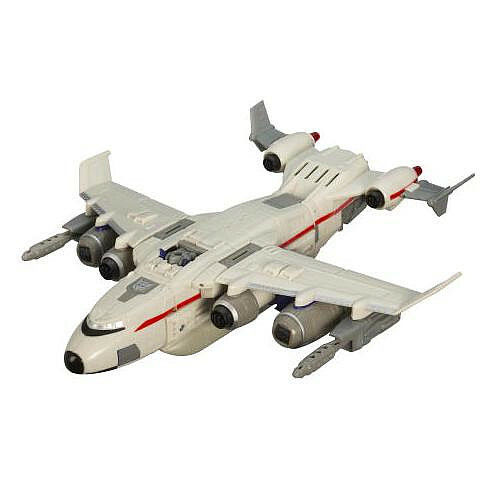 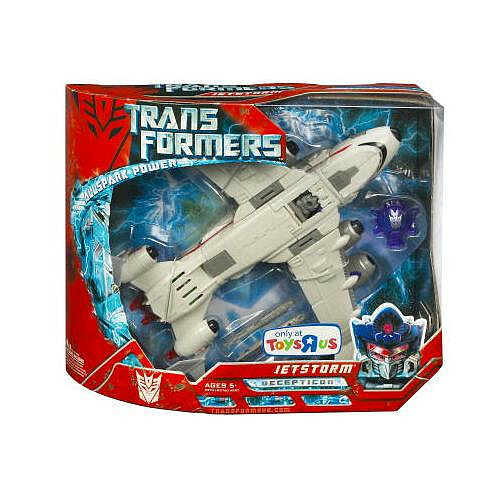 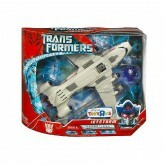 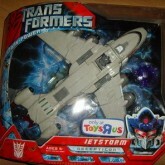 Jetstorm is a Toys 'R Us exclusive within the United States.